Wayne Rooney is expected to sign a new five-and-a-half-year contract with Manchester United this week that will increase his wages to about £300,000 per week. The new deal would signal a turnaround in the forward's future at Old Trafford after former United manager Sir Alex Ferguson claimed that Rooney had asked for a transfer towards the end of last season - a claim the player denied. If he does commit to United, Rooney would face the prospect of missing out on Champions League football next season, with United currently seventh in the Premier league and 11 points behind the final qualification place. Rooney joined United from Everton in August 2004. His current deal runs until summer 2015 and is worth £250,000 a week. 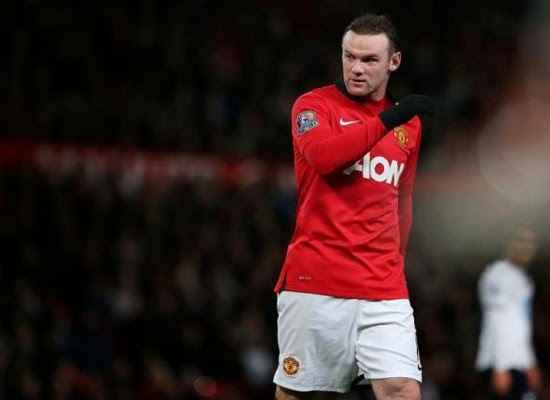 How do you think about Rooney set to sign new long-term deal?